With the Nissan College Grad Program, we’ve made it possible for you to save like a finance major (you’re feeling better about dropping Econ 101 already, aren’t you?). Our program is quick and easy. Print your Nissan College Grad Certificate to combine with other current Nissan incentives and maximize your savings. Then get to your local Nissan store and collect your reward. Click below to get started today. If you’ve graduated from college in the last two years, will do so in the next six months, or if you're a current grad student, you could qualify for a major discount on your very own Nissan*. Get a great deal on an innovative new Nissan. It’s easy. 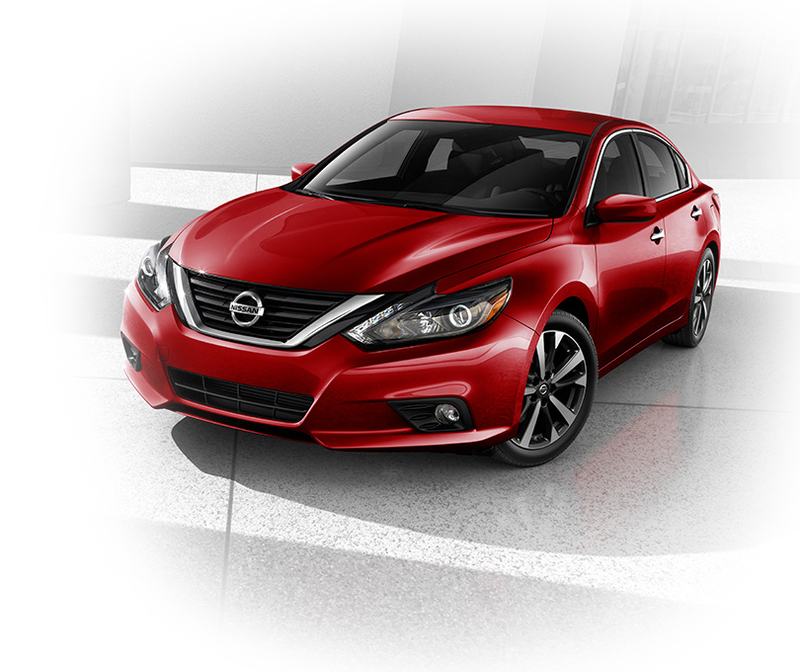 Print your Nissan College Grad Certificate to combine with other current Nissan incentives and maximize your savings. Then get to your local Nissan store and collect your reward. Click below to get started today*.